Summers are the time when we all look forward to enjoy some of the best barbeque chicken dishes. It is that time of the year when you enjoy yummy and delicious grilled food. 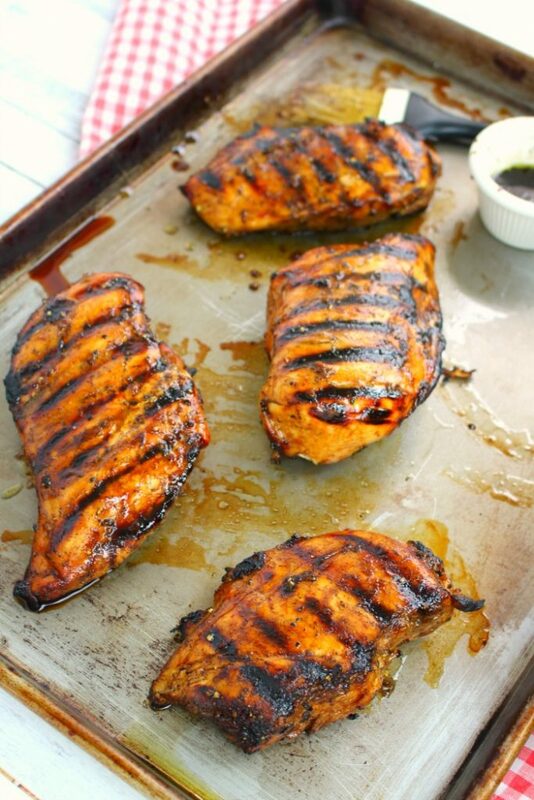 The most important component in any barbeque meal is its marinade. The choice of marinade will decide how good the chicken breast or a steak will taste. Marinade plays a very crucial role in how your meat tastes. 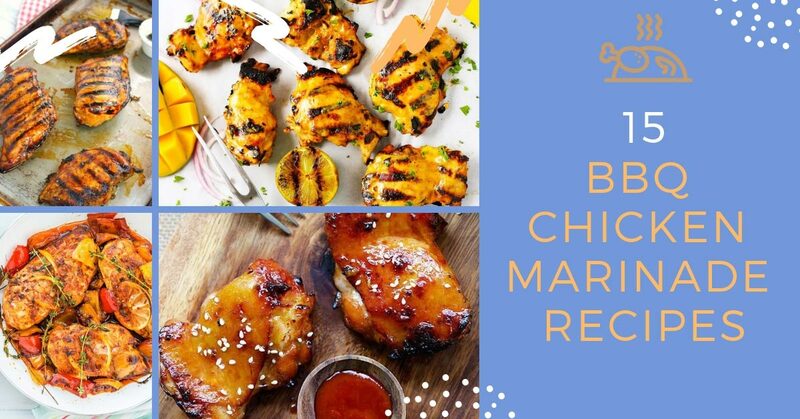 A good BBQ chicken marinade will not only prevent the meat from drying out, but also protects the chicken pieces from intense heat while adding some flavor too. While marinating the chicken pieces make sure to separate the pieces, allowing the marinade to reach all areas of the meat. 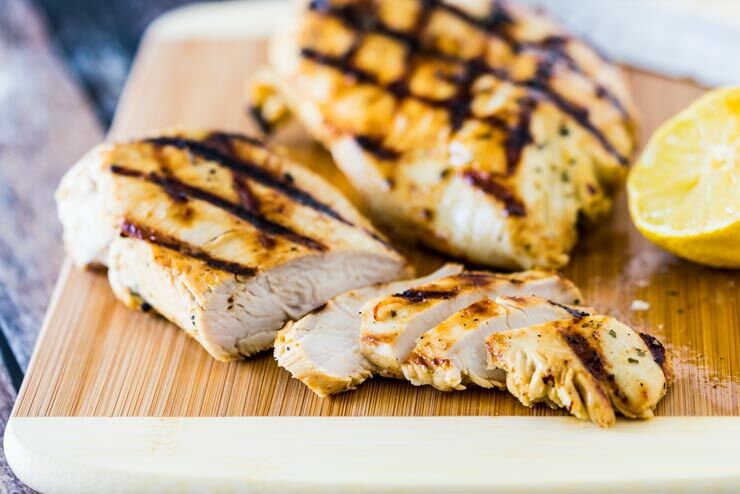 Boneless and skinless chicken pieces need a minimum of 30 minutes of time in the marinade before they are grilled and a whole chicken will require 6-8 hours. 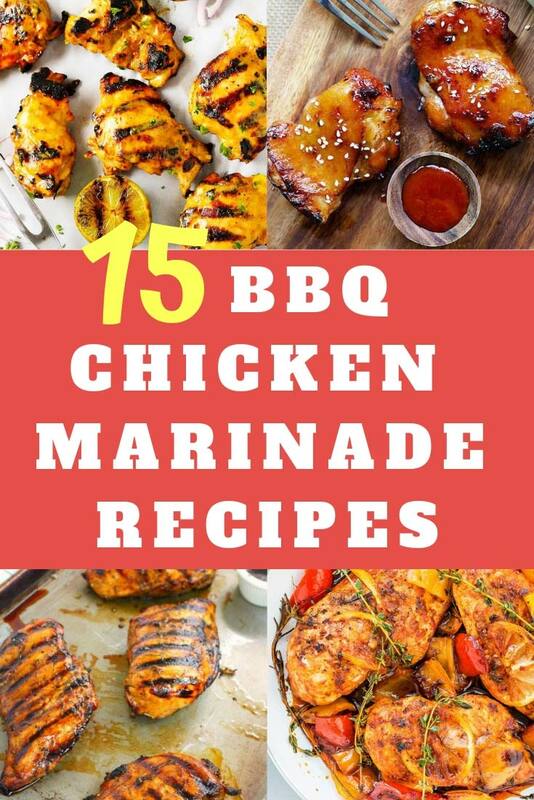 The following best chicken marinade recipes are so delicious that you would want to try them this summer. Don’t worry if you don’t have a barbeque, these marinades are suitable for grilling over oven based or skillet cooked chicken too. 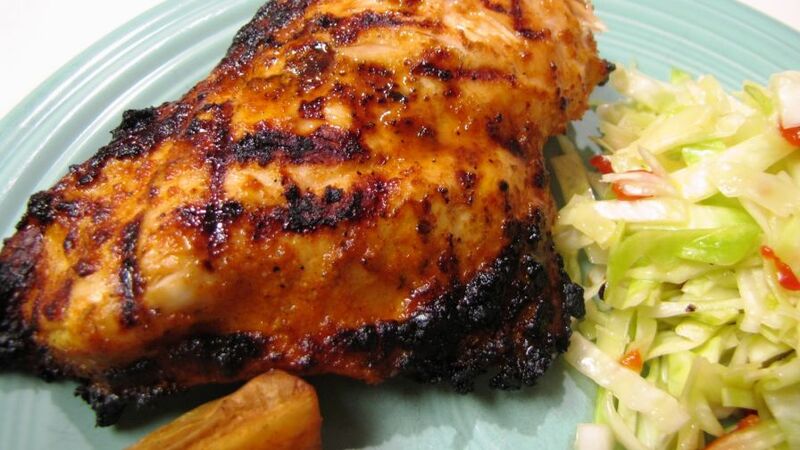 If you love Greek cuisine or flavors, then you will surely enjoy this BBQ chicken marinade. This recipe is full of classic and original Greek flavors like oregano, lemon and garlic. Along with these authentic flavors you need to add some Greek yoghurt to make the chicken tender and soft. 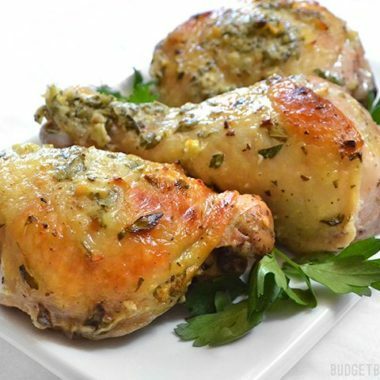 The recipe has several tricks about how to achieve a tender and juicy chicken with lots and lots of flavor. One of the tips is to use dried oregano because dried oregano has more flavors compared to the fresh oregano. To add some tanginess to the meat, add some lemon juice along with lemon zest. 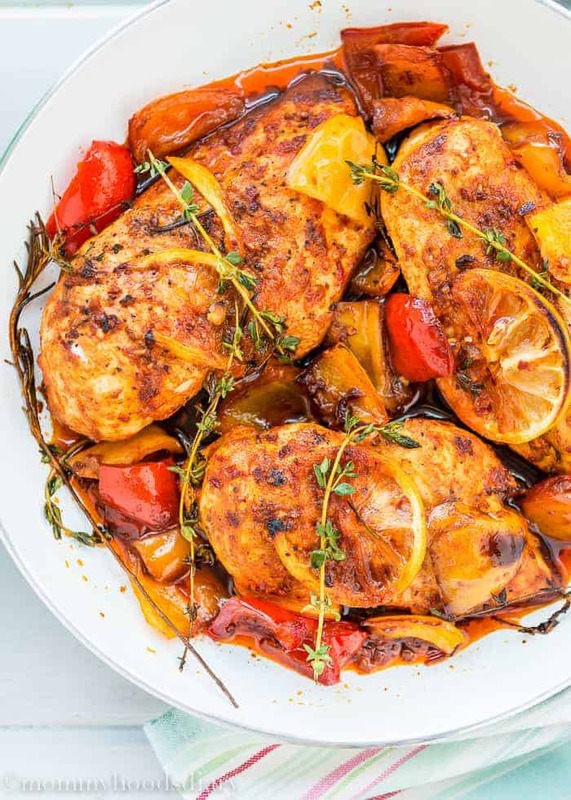 This Greek chicken recipe is so delicious that you will want to repeat the recipe quite often this summer for you and your friends. The secret to achieve the authentic and heavenly taste of Asian flavors, you have to understand the clever balance of sweet, salty, spicy and sour flavors. This marinade is rich in flavors and does not lack in any ingredients that are essential for making this marinade. This mouthwatering marinade is very easy to make and has just a few ingredients that are easily available at homes. The Sriracha provides a perfect bite, honey brings in enough sweetness and soy sauce and rice vinegar adds tender balance of Asian cuisine. 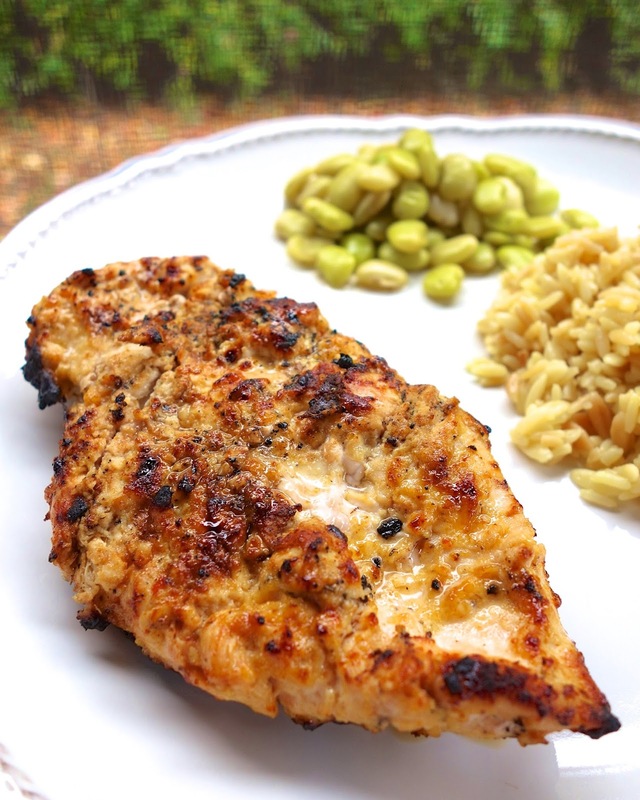 Southern cooking is very popular and if you like their flavors, then you should try out their Cajun seasoned marinade. The Cajun seasoning traditionally consists of garlic, bell pepper, salt, pepper, paprika and spicy cayenne pepper. Make your own Cajun seasoning blend at home with the recipe. It is so simple, you will love it. Just add the 4 seasonings mentioned in the recipe along with olive oil and mix to make the marinade. Once the marinade is done, you just have to rub the mix over the chicken and allow it to sit for an hour before you barbeque the chicken marinade. This marinade is not just one, but four marinades and works just perfect for all cooking methods. If you know how to store them, then you can even freeze them too. Firstly, it is the soy-honey garlic marinade, which is made up of simple and flavorful ingredients. Next one is the sweet and spicy Italian marinade that is so authentic that it will transport you to Italy as soon as you take a bite. There is a chipotle marinade too. This will take your thoughts to Mexico and will satisfy your cravings for Mexican food. The last marinade is the curry yoghurt marinade. The yoghurt in this marinade will make your meat tender and soft, while the curry flavor will make it taste like an Indian flavored meal. This marinade is unique because of the unique blend of the fresh sweet and spicy flavors. 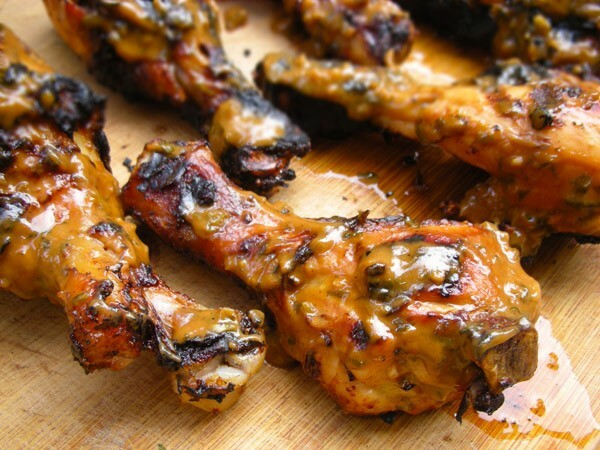 This marinade can be easily made at home in a blender. The mango that goes into this marinade adds in a nice fresh and sweet twist to the marinade and the lime adds some tanginess. This sweet and sour combination will add a good flavor to your taste buds. The fish sauce that is included in the marinade gives it a salty twist and the Sriracha will make it spicy. 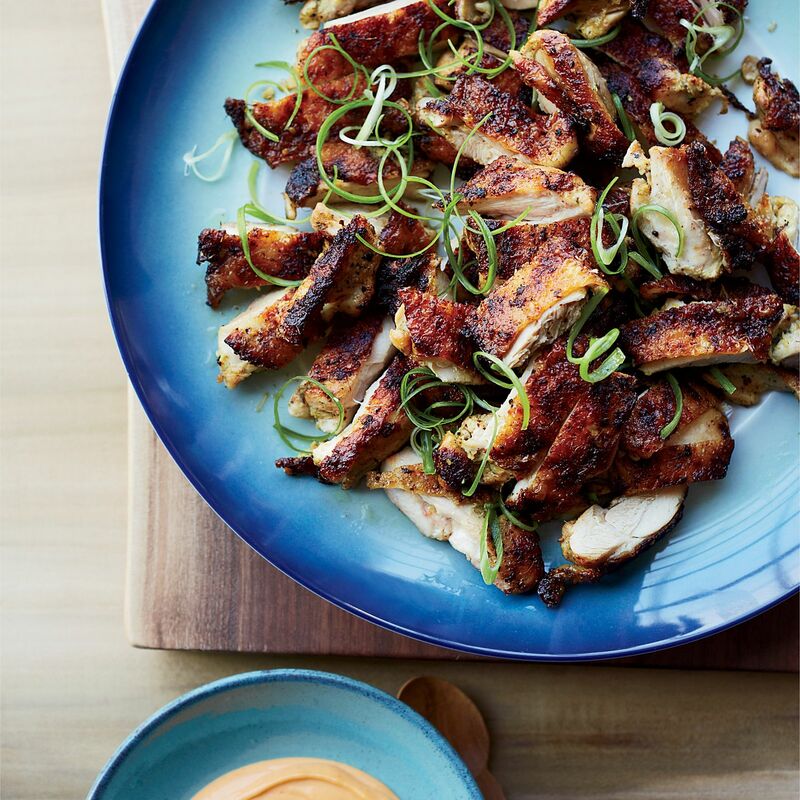 There is a secret ingredient in this marinade, which is brown sugar that will caramelize the chicken when you cook it and helps balance the different spices and flavors in one single marinade. The best part of cooking with lemon is that it makes the dish tasty and adds a lot of freshness. Imagine a blend that is a mix of garlic, lemon and Dijon mustard, which makes for a real mouthwatering marinade for your barbeque meal. It is simple to make and fill your kitchen with a bold and delicious scent as it is cooked. Apply this marinade on the chicken and allow it to blend well with the meat for 6 hours or more for a tastier BBQ chicken marinade recipe. This five ingredient marinade is easy to make and once applied on to the meat, it will completely transform the flavor and taste of the chicken. Along with abundant flavor, the marinade can be whipped up in 2 minutes. The marinade contains balsamic vinegar, olive oil, garlic and brown sugar. The balsamic vinegar has a very strong flavor of its own and the brown sugar helps balance everything out. If you are a lover of peanut butter, then this marinade will make you happy for sure. It will quench your peanut butter craving. The marinade is a good mix of authentic Thai flavors like fresh ginger, soy sauce, lime, sesame oil and many more fragrant flavors. After you marinate the chicken, you use the same marinade to bring to boil and serve as a sticky and creamy sauce. Everything goes into making this chicken marinade recipe, so there is no loss of flavor and taste. Honey and garlic have been extensively used in marinades and is quite popular too especially for chicken wings. A lot of people love it for the nice balance of sweet and sour flavor. The flavor has a highly addictive taste; you have to taste it to believe. 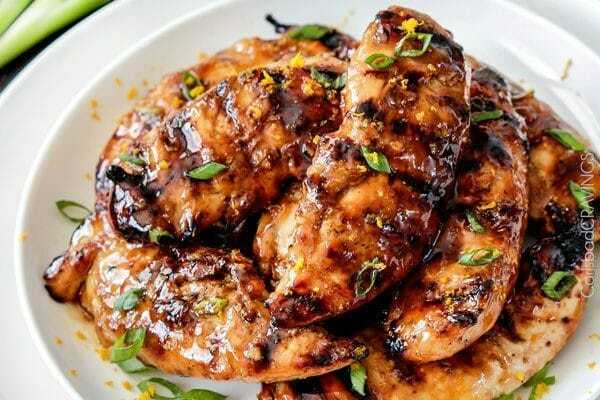 Honey and minced garlic play a role in this marinade, but the secret ingredients such as brown sugar and ketchup helps make this recipe unique and mouthwatering. You can immediately grill with this marinade without any waiting time or marinade the meat and wait for a few minutes and then grill. This will surely enhance the flavor of the meat 10 times more. Sweet and sour taste is a popular flavor and this marinade is created keeping that mind. This recipe uses honey to balance the heat of the Sriracha very well. The marinade also has a nice twist in taste because of the orange flavoring. To achieve the orange flavor, add fresh orange juice and orange marmalade within the marinade. There are Asian flavors too in this range of marinades. Peri Peri sauce is a classical flavor from South Africa and there are very few people who are not aware of the peri-peri chicken. Food chain Nando’s is famous for this type of chicken. This is a famous chili based sauce that is found in this marinade too and you can make the chili mild or spicy in whichever way you prefer according to your taste. As you add the chili flakes, the meat gets spicier, so if you have sensitive stomach, then you need to seriously consider the spice intake. 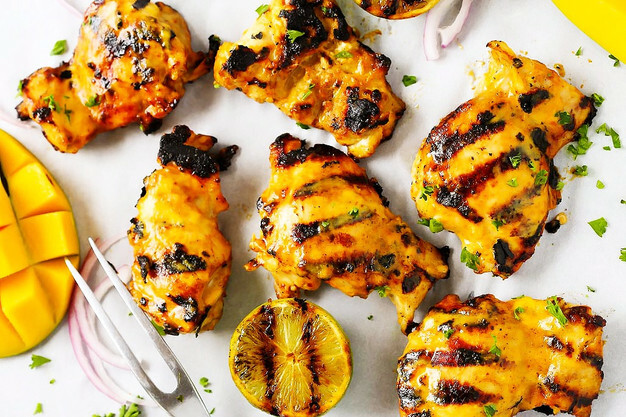 Bored of eating the same kind of barbeque chicken recipes, then you need to seriously consider this marinade for this grilling season. 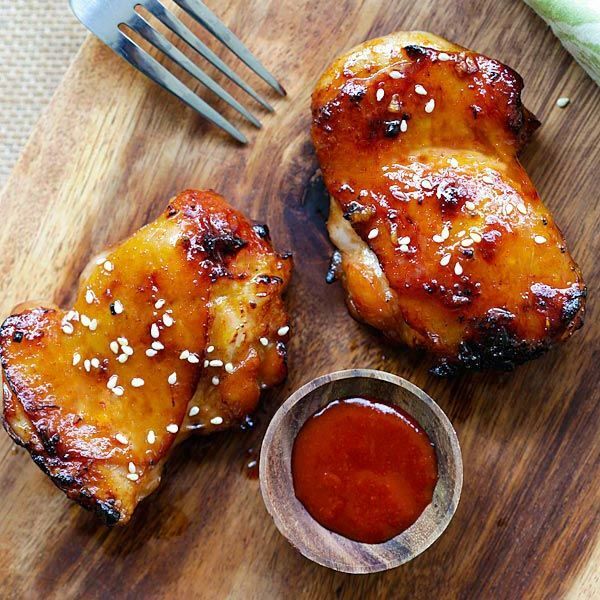 This recipe combines the different flavors of Korean barbeque into a delicious marinade. There are certain flavors in this marinade that will stand out because of their strong Asian roots, but don’t worry you can find these ingredients at Asian stores nearby. The unique part of this marinade is that you will not need any beer with this grill because when you add sake to your marinade you will want to drink it with your meal too. Ranch dressing doesn’t have to be served for salads; you can use them as marinades too. In this recipe, you will combine the ranch dressing mix with garlic salt, lemon juice and a bit of olive oil to achieve a savory marinade. This is a simple marinade that will have a huge impact on the taste of your chicken and your friends and family will love it for sure. Southwest flavors are truly Mexican. The best part of this marinade is that it can be used for any kind of chicken, thighs; breast, drumstick or whatever is there on hand. 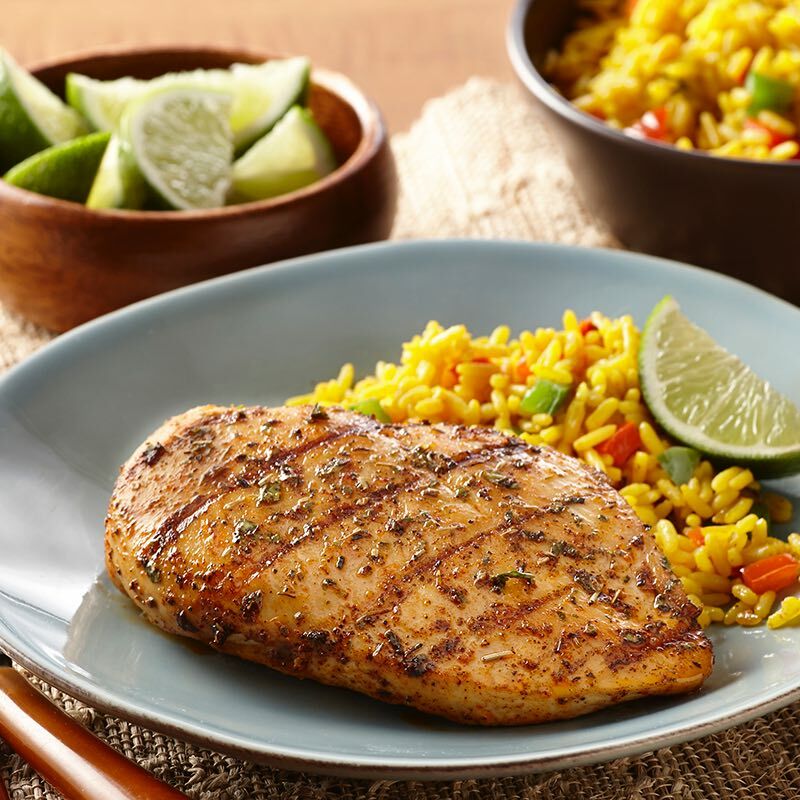 The marinade is rich in flavors of chili, cumin, garlic and lime, which when applied on the chicken will fill your kitchen with the savory flavors. Don’t be surprised if your friends prefer this chicken recipe instead of the tacos. 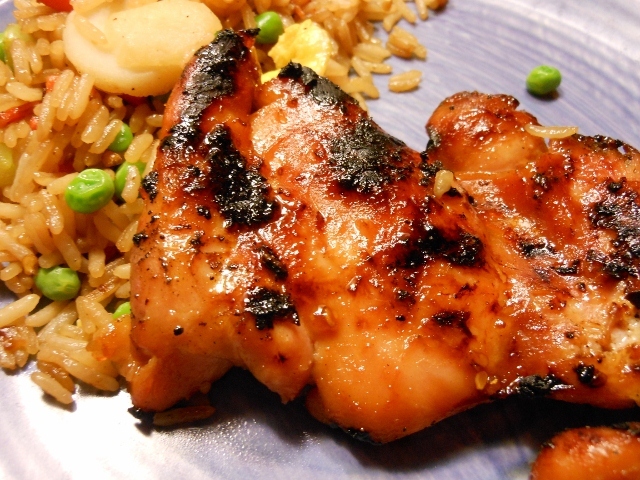 Teriyaki is a very popular choice when it comes to sauces. It is very easy to make this marinade at home with very few ingredients that can be easily available at most homes. This sauce is a mix of brown sugar, rice wine vinegar, garlic, ginger, soy sauce and red pepper flakes. All of these have strong flavors of their own and when mixed together they complement each other nicely. The leftover marinade can be used as a dipping sauce for the chicken.